Deadwood: The Forgotten Curse Wiki is an online, public collaboration of information centering around Deadwood: The Forgotten Curse from Steamroller Studios. All information contained on this website is provided by the voluntary efforts of individual players and groups working to develop a comprehensive information resource for all Deadwood: The Forgotten Curse fans to use and enjoy. This website is an open wiki. Please note that articles and information found within this wiki have not necessarily been reviewed by members of the Deadwood: The Forgotten Curse development or publishing team or by Wikia, Inc. Although much of the information presented on Deadwood: The Forgotten Curse Wiki will be accurate and up-to-date, Wikia cannot guarantee the validity and quality of the information. It should be understood that the content of any article may be modified or changed at any time by any member of the community. It should also be understood that any wiki page has a risk of becoming vandalized or improperly altered by others. To maintain a sense of community on this user-contributed resource, it is encouraged that any user encountering improper, offensive, or otherwise incorrect information simply take the time to edit the article in question and correct the problem. If any situations arise that warrant further involvement, they should be reported directly to Deadwood: The Forgotten Curse Wiki moderators for review. 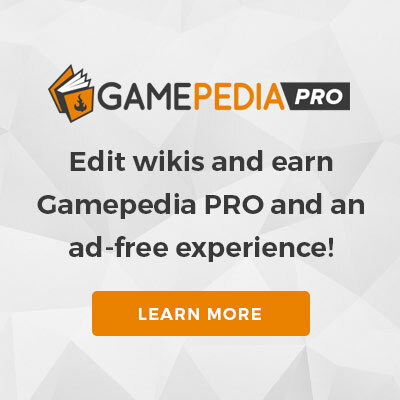 While members of the Wikia team can and do access Deadwood: The Forgotten Curse Wiki, it should be understood that all articles cannot be officially reviewed at all times. Our community of editors use resources such as the Special:Recentchanges and Special:Newpages feeds to monitor new and changing content. Any of the trademarks, service marks, collective marks, design rights, personality rights, or similar rights that are mentioned, used, or cited in an Deadwood: The Forgotten Curse Wiki article are the property of their respective owners. Unless otherwise stated, Deadwood: The Forgotten Curse Wiki is neither endorsed nor affiliated with any of the holders of any such rights, and as such Wikia cannot grant any rights to use any otherwise protected materials.